Welcome to our Web Site. Use the drop down menus above to see examples of some of the many gifts and decorative accessories we have to offer. Check back often. We are working on improving this site and we would love to hear from you with any suggestions. We love our customers and appreciate your business! Thank You from the heart! And please don't forget to "Like" us when you get there! Welcome to the beautiful North Georgia Mountains and Hiawassee, Georgia. 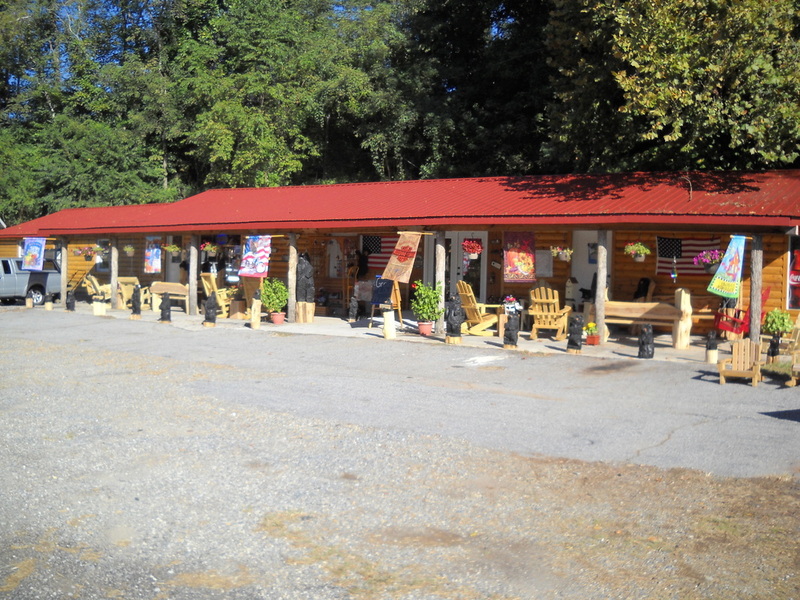 We are located on Highway 76 East, just outside the city limits of Hiawassee. This area is known for it's natural beauty with Mountain views in all directions and one of the most beautiful lakes you could find anywhere. Lake Chatuge is a large lake that reaches up into North Carolina. Outdoor recreation abounds here. Hiking, Boating, Swimming, Jet Skis, and so much more. Rushing streams meander in all directions. Perfect for trout fishing or just relaxing to the sound of the rushing waters. This area is also known as the Enchanted Valley and you will be enchanted when you come for a visit. But beware.....you may never want to leave. 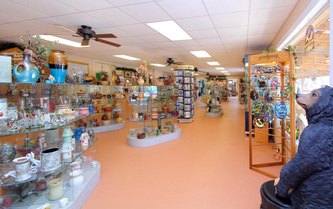 Our little town has so much to offer with great places to stay, shop and eat. And we're close to everything. Hiawassee is just 2 hours north of Atlanta. We're less than 20 miles north of Alpine Helen, Georgia. Brasstown Bald, the highest peak in Georgia, is right here in our County. The Appalachian Trail runs right through here and Hikers frequently stop in. Waterfalls and Hiking trails for day hikers are numerous in this area, too. Whether this is your Vacation Destination, your Home Away From Home, or your Homestead, you're sure to feel like you've found Paradise here. 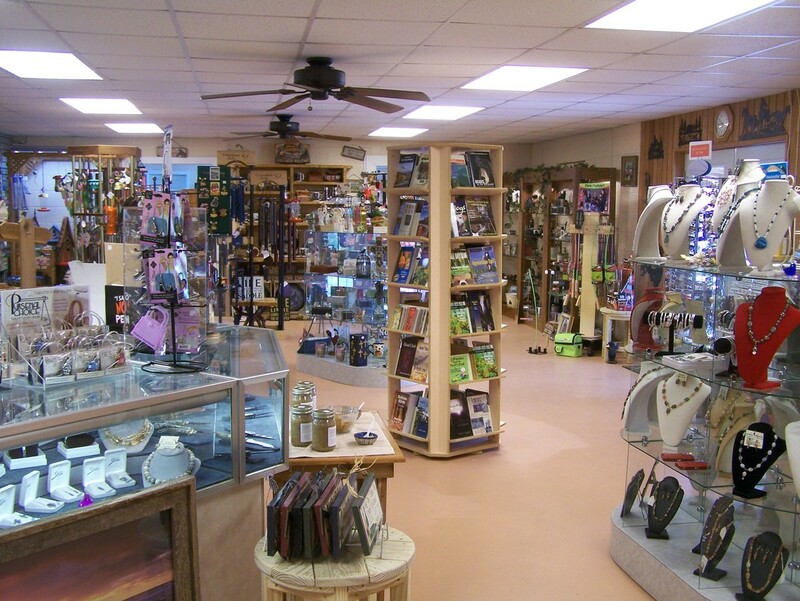 And while you're here, please come by and say hello to the folks at Creekside General Store. Click Here to visit the Towns County Chamber of Commerce and learn more about our Beautiful Community. Fri. 10 am -6 pm Savings Time resumes in the Spring.